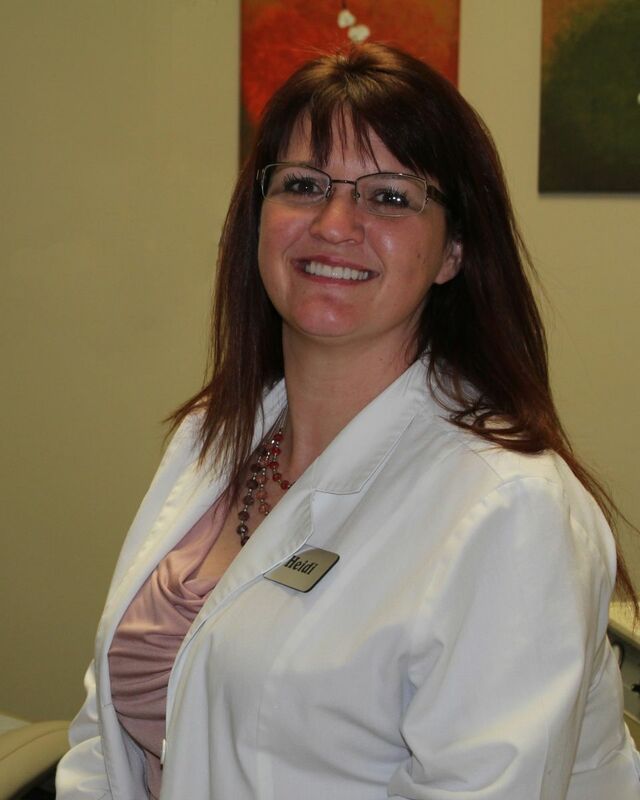 Heidi, our Dental Hygienist, has been the stabilizer of the practice for over 15 years now. Our patients love her because she is amazing, gentle, and yet very committed to making sure you have the healthiest teeth and gums possible. When you see Heidi with her family you really get to see “her”. She is a fantastic wife and mother! She enjoys fishing with the family and holds her own when shooting her bow. She resides in Trafalgar with husband Bill and children Molly and Will. 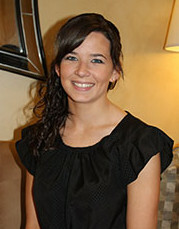 Liz is our expanded functions dental assistant who is dedicated to providing our patients with the best care. She has a gentle presence and enjoys keeping patients comfortable while they are in our office. Liz always has a smile on her face and is easy to talk to. She especially loves talking about her new baby boy! Being a young, new mom she spends most of her free time outside of the office with her husband Malcolm and son Liam. They enjoy being outdoors and at the lakes together. 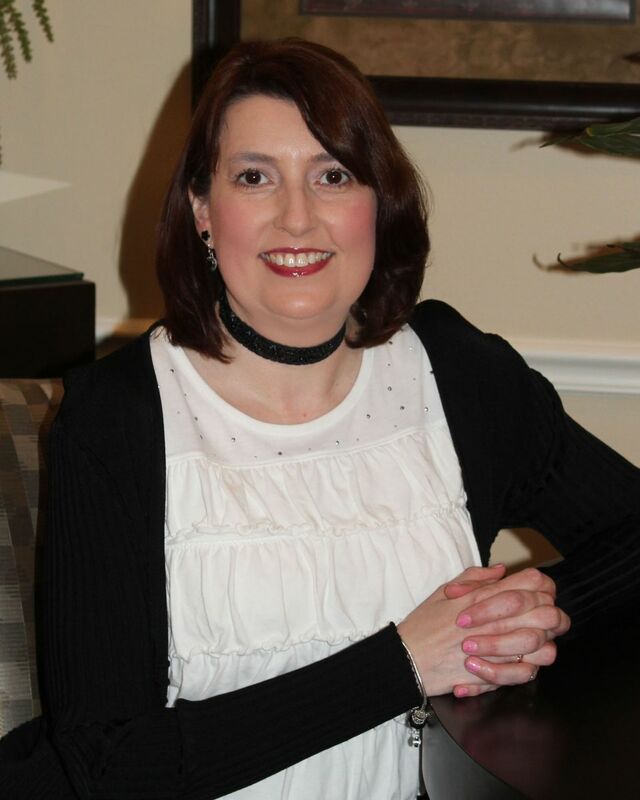 Shelley is our Business Assistant and the first person you will see when you walk into our office. She enjoys communicating with the patients to make them feel at home while they are here. She always has a welcoming smile on her face and is eager to help. In her spare time, Shelley enjoys keeping up with current events and studying military history. Shelley loves spending time with her husband, John. Together they have two wonderful sons, a great daughter-in-law, and two of the cutest grandbabies! She also enjoys serving the church and helping her husband in his ministry.